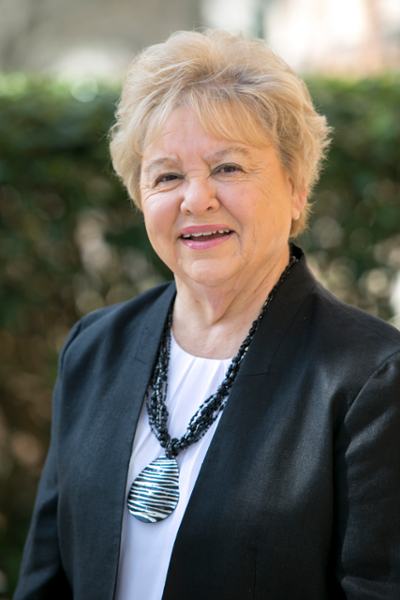 Doshia joined Samford University in 2005 as Secretary to the Director of the Davis Library. In 2006, she joined the Brock School of Business as the Secretary to the Dean of the Business School. In 2012 , she joined the Academic Programs Office as the Program Assistant. In 2016, she was promoted to Administrative Assistant to the Assistant Dean of Academic Programs. In her new role her responsibilities include entering all Brock School of Business classes in Banner, running ARGOS reports, managing Undergraduate and Graduate spreadsheets, updating grad check dates, graduate and undergraduate Exit Interviews, processing requisitions and reimbursements, as well as, managing calendars for the Academic Programs Office. She also assists with all Academic Program Office events during the year including the annual Internship Breakfast, Welcome Back event, Rite of Passage and Commencement. Doshia is a native of Louisiana where she enjoyed 14 years of service with a Louisiana CPA Public Accounting firm. She worked closely with the Senior Partner in the Tax Division where she developed a successful program for the firm's past due accounts. Doshia majored in Business Administration at North Louisiana University. She serves on various committees in her community and church. She loves a good book, SEC football and traveling. Doshia has one daughter, Ashley (Brian) a graduate of Mississippi College with a degree in Nursing (RN) and a grandson, Sam.